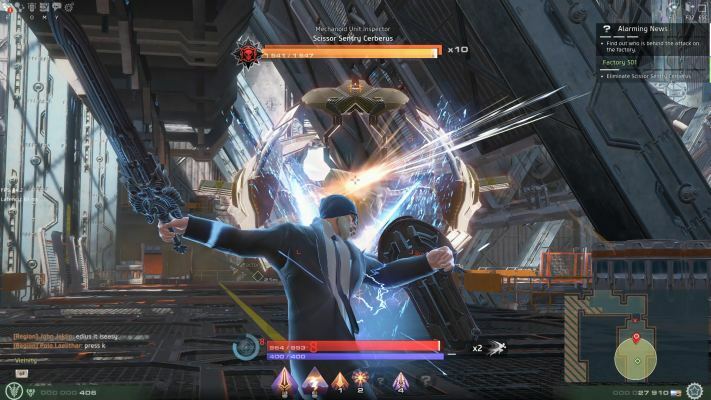 Skyforge is a free-to-play AAA Sci-Fi Fantasy massively multiplayer online role-playing game, with a spectacular action combat system, set in a world where fantasy meets Sci-Fi and ancient mysteries live side by side with cutting-edge technologies. 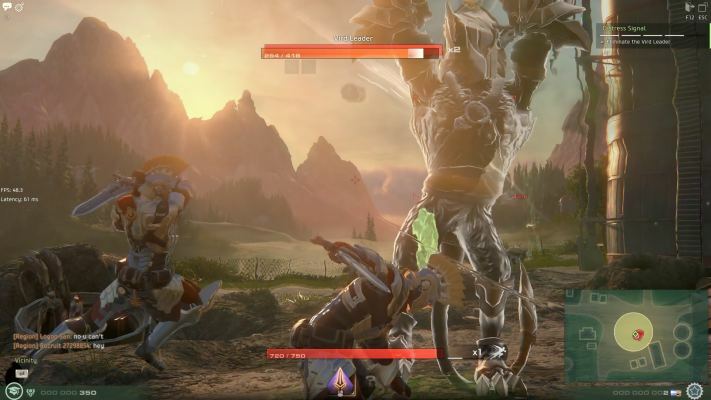 Skyforge transports players to a stunning universe where mortals and immortals fight for survival against invading gods and their armies. 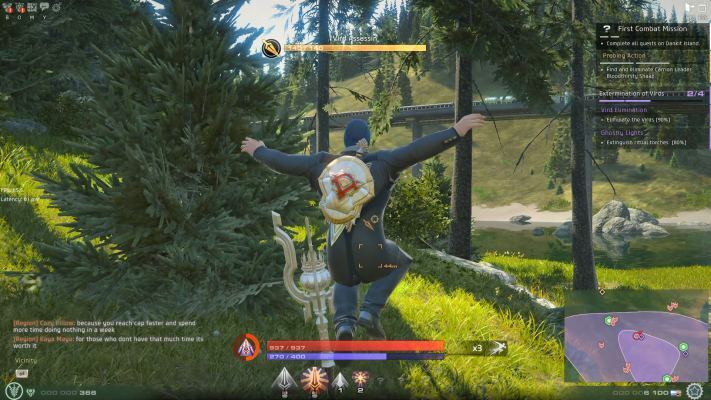 In Skyforge, you will walk the path from an immortal warrior to a mighty God, gaining followers as you fight to protect your world. 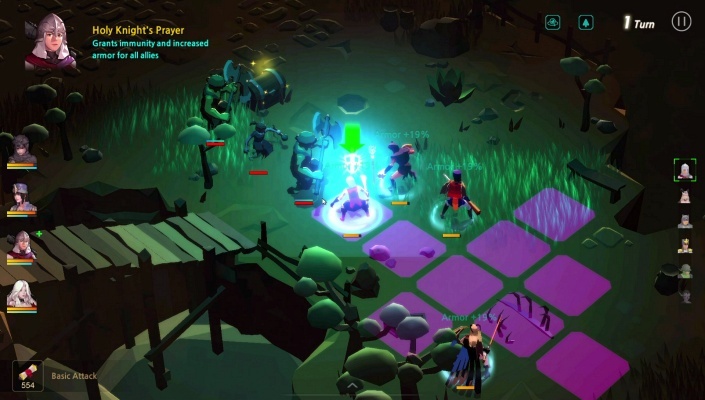 Your loyal followers will help you increase your power as you rise to become an Elder God. 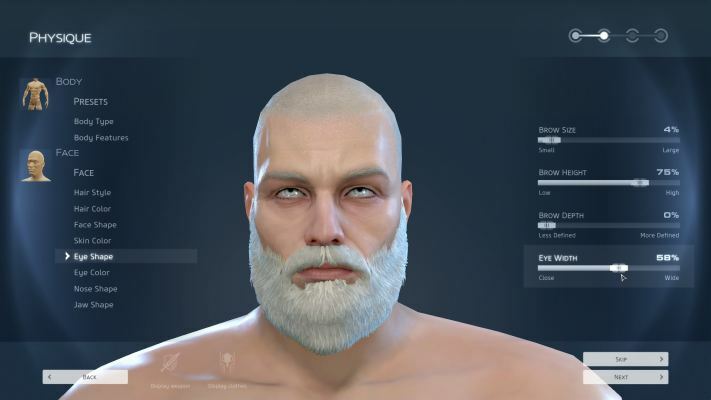 The best of the best will join the Order of Keepers and shape the fate of the world. 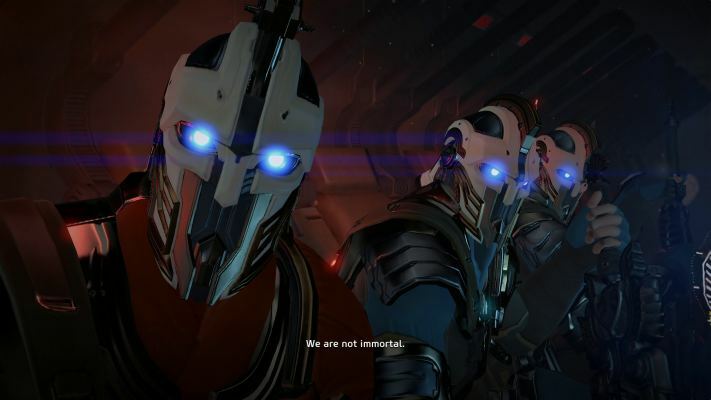 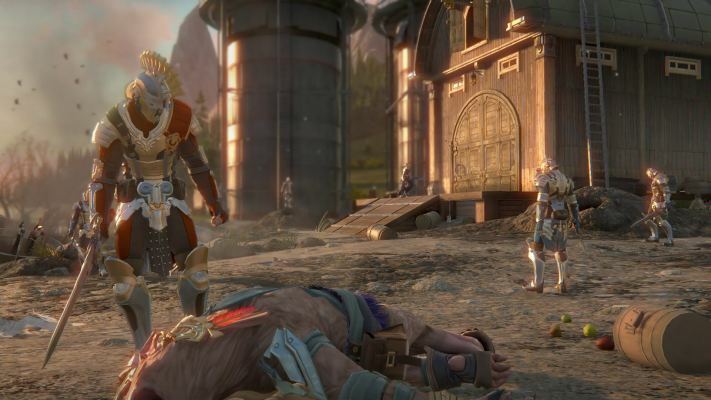 Skyforge gives players the opportunity to walk the hero’s path - from new born immortal, to mighty champion, to becoming a god themselves capable of standing toe-to-toe with other major gods. 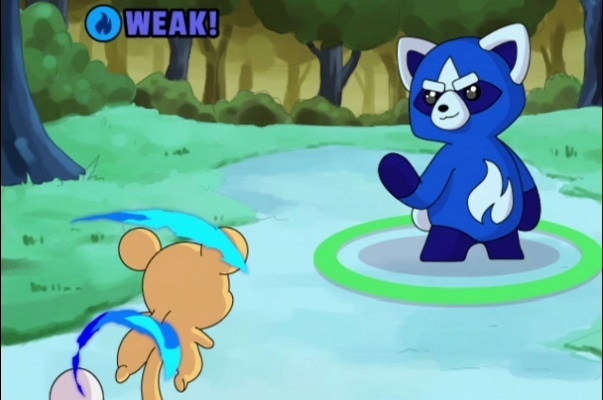 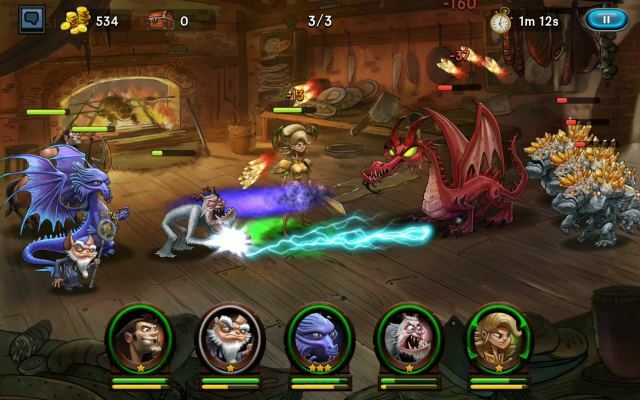 Fight and gain power to protect the world under constant threat of attack. 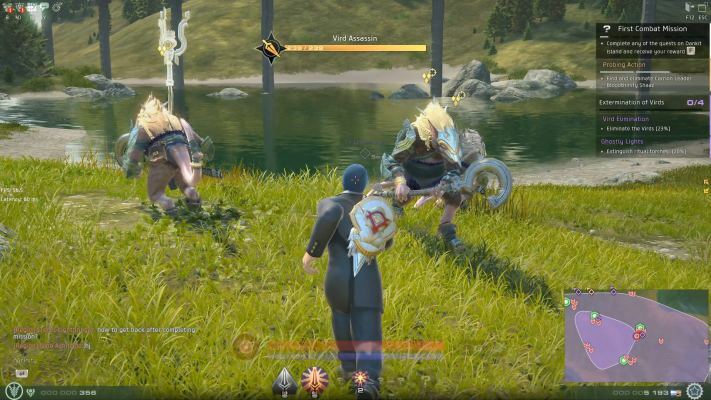 Gather a group of loyal followers to increase your powers and become the best among Aelion protectors! 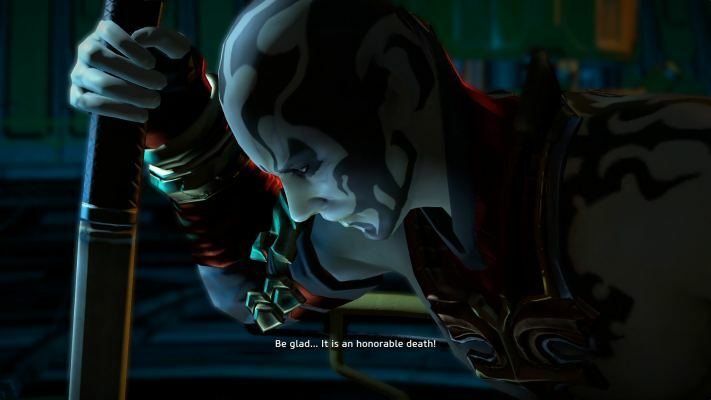 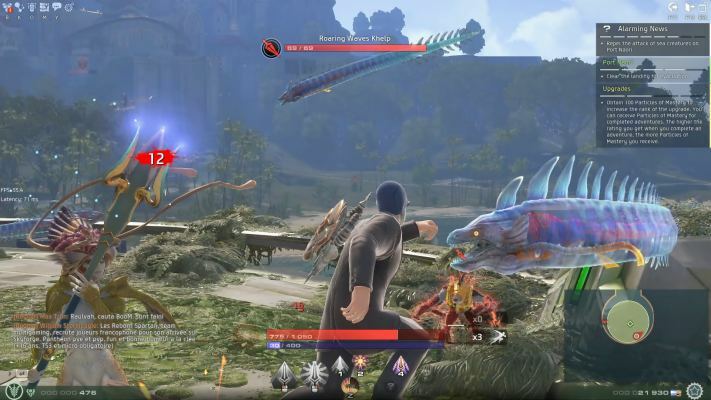 The game is an action-combat oriented MMO. 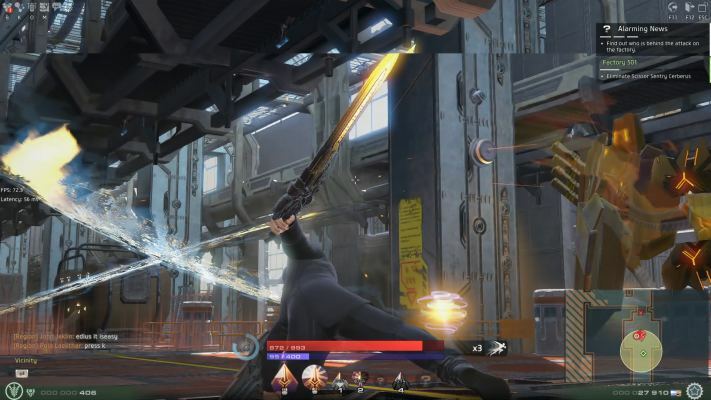 The combat design is inspired by the top features of the best action and fighting games. 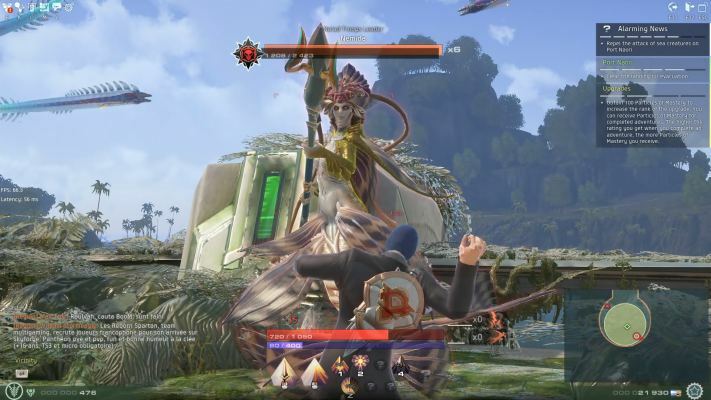 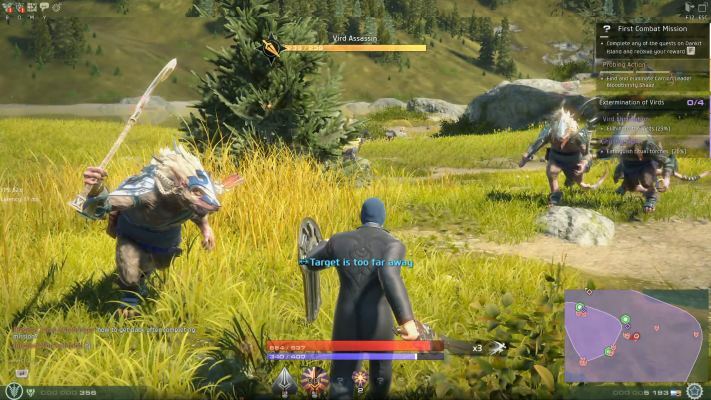 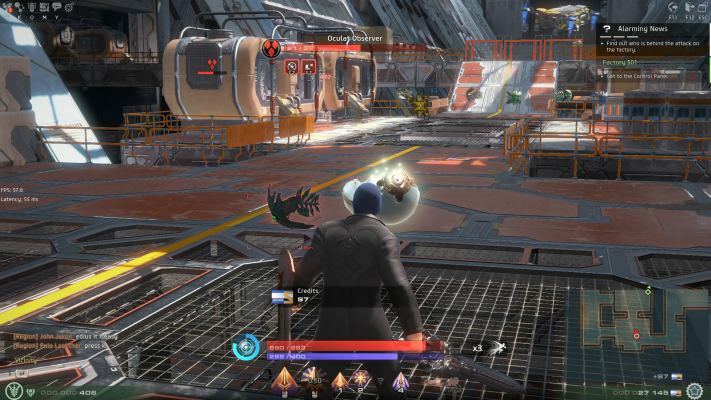 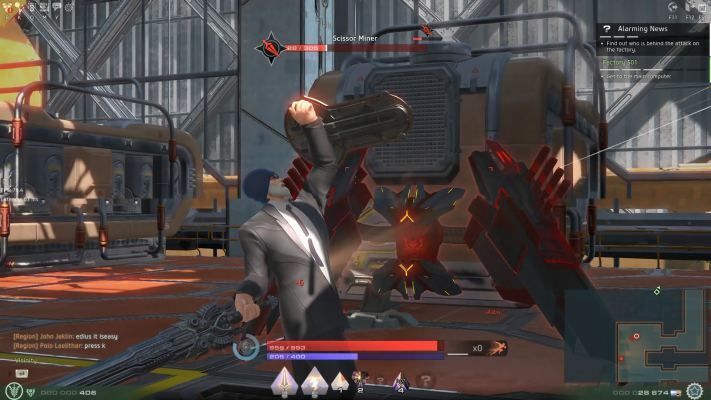 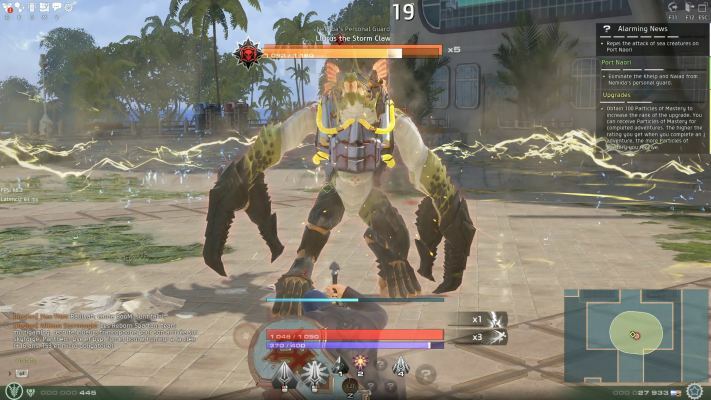 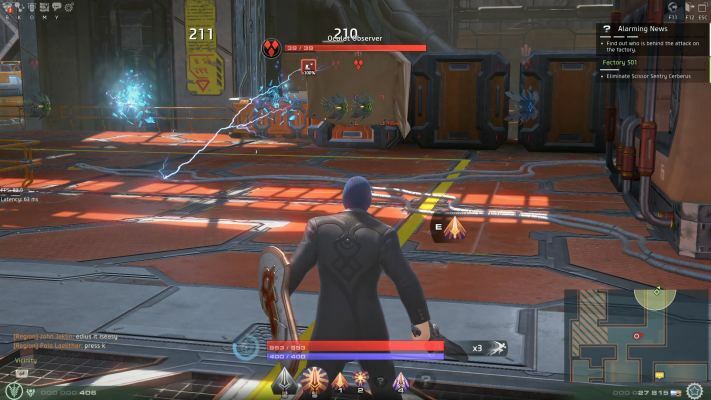 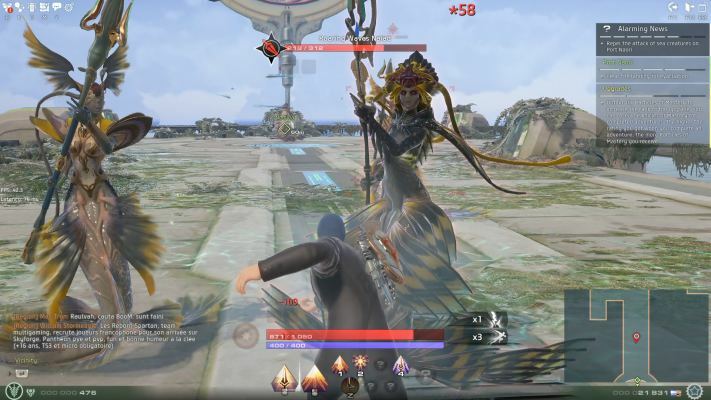 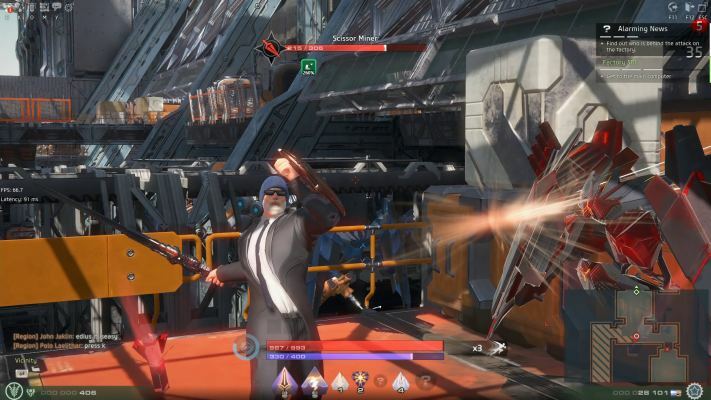 Skyforge's over the top combat visuals and mouse look control, with optional direct targeting, enables players to deal breathtaking combo strikes, devastating finishing attacks and show off their larger than life powers. 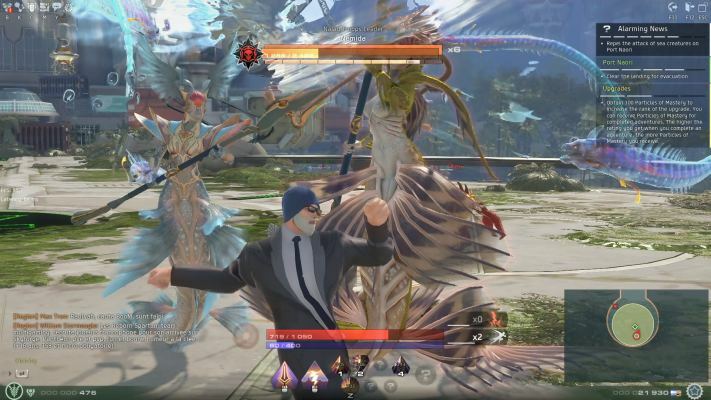 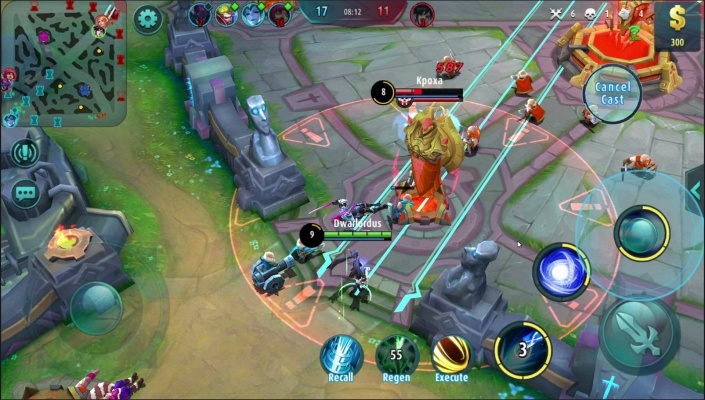 You will dive into dynamic battles, both entertaining and satisfying! 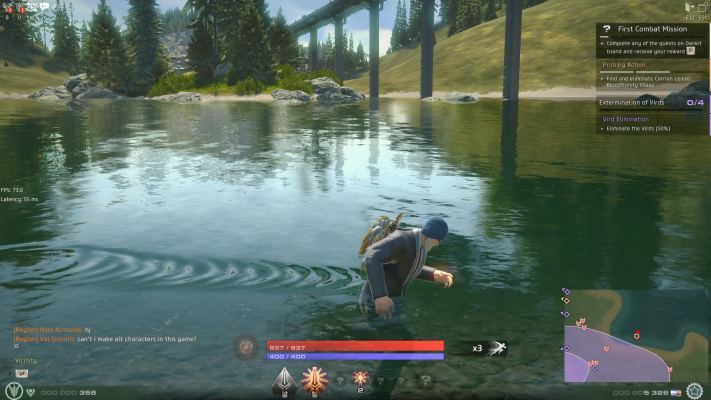 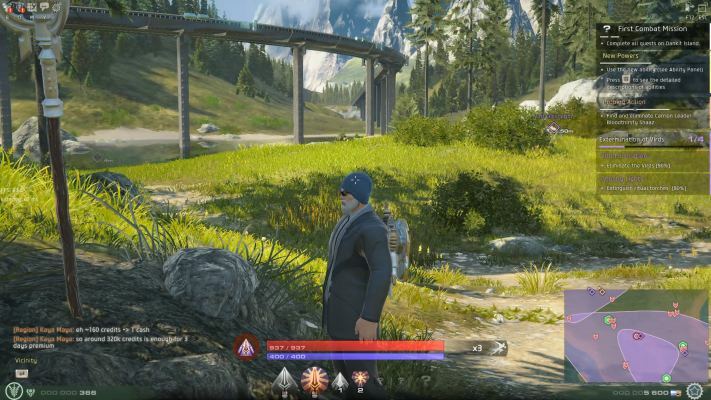 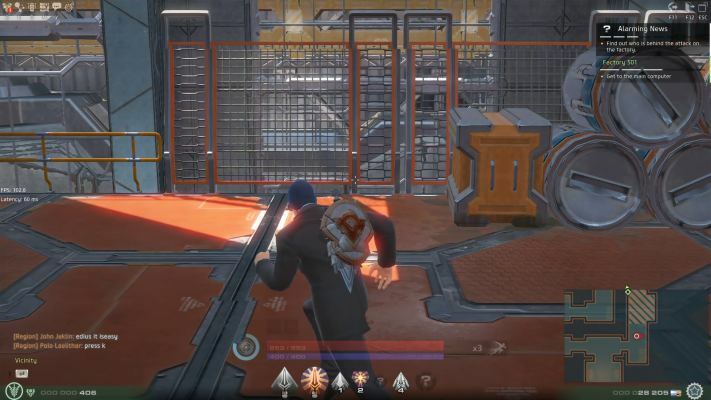 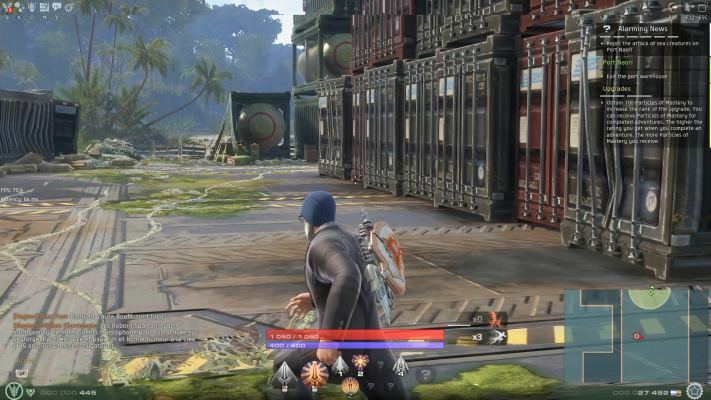 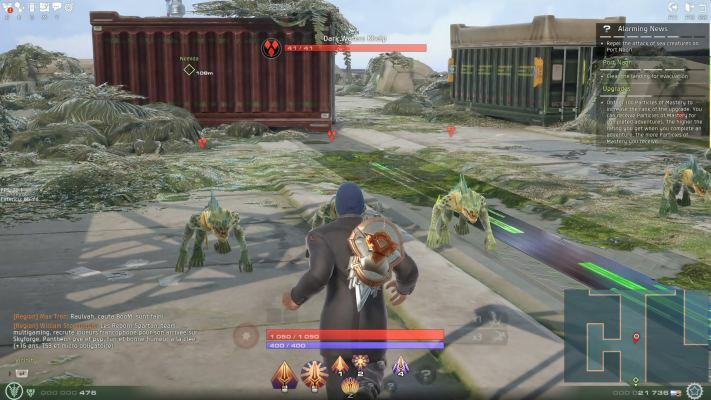 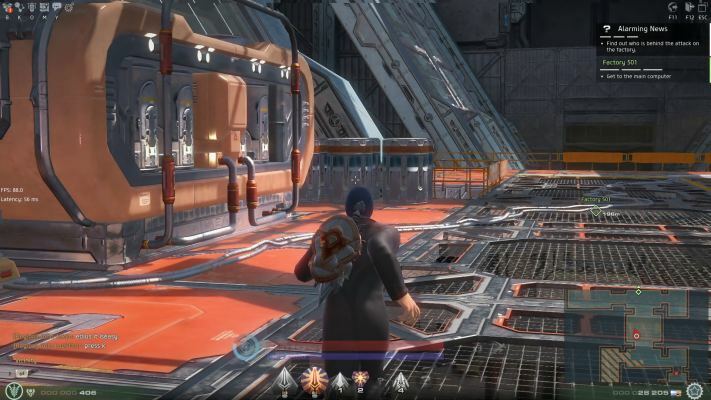 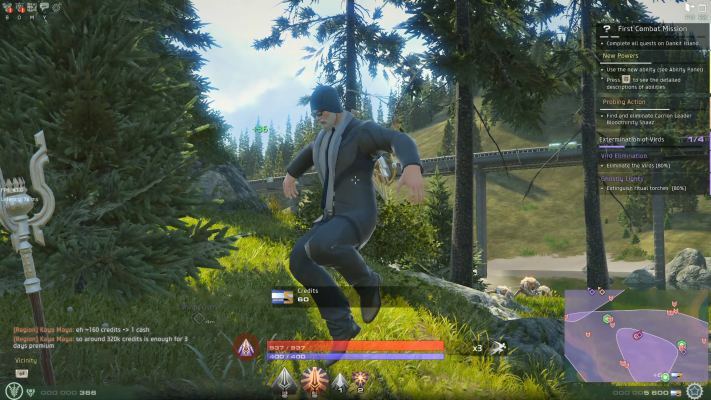 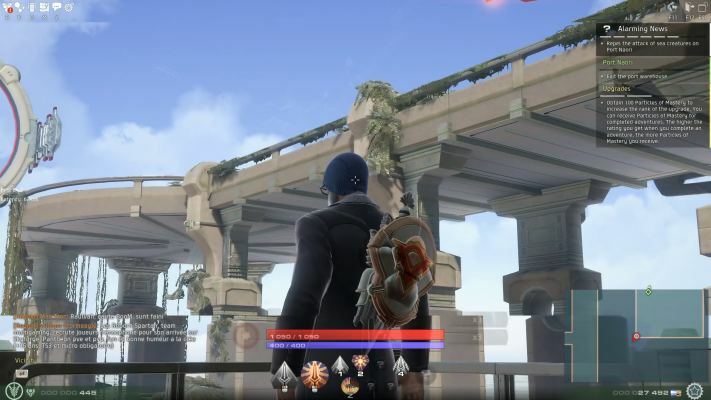 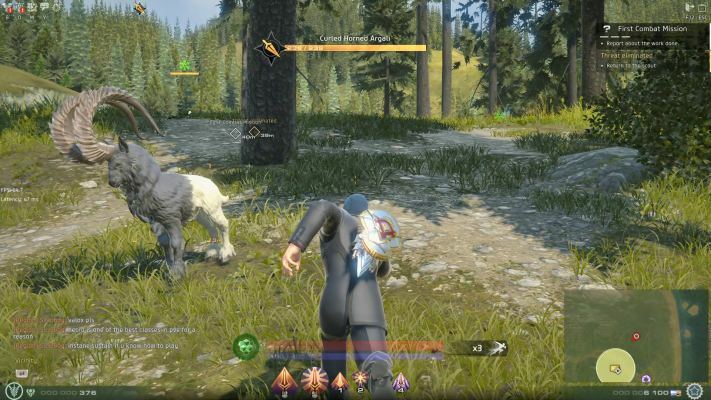 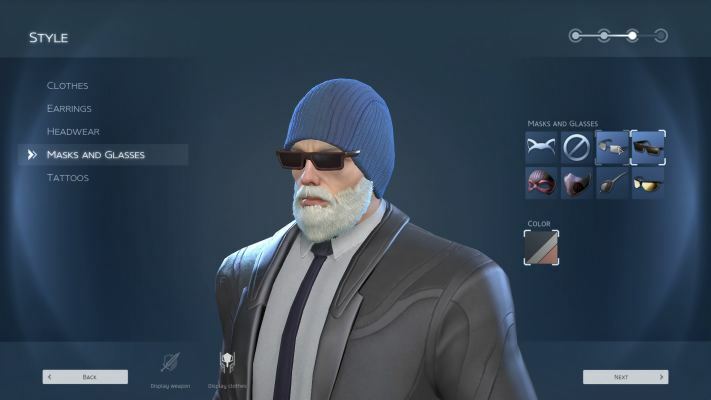 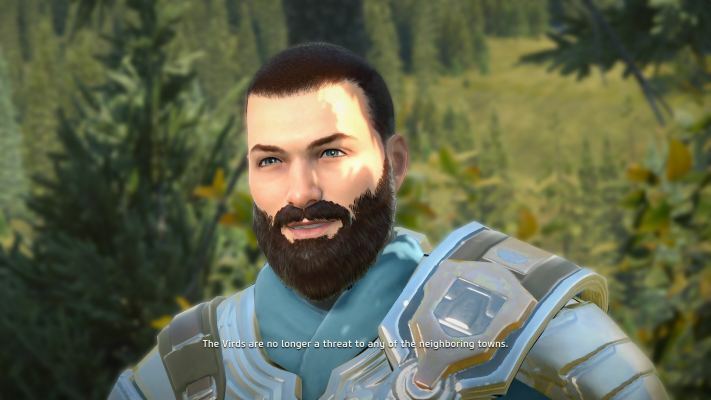 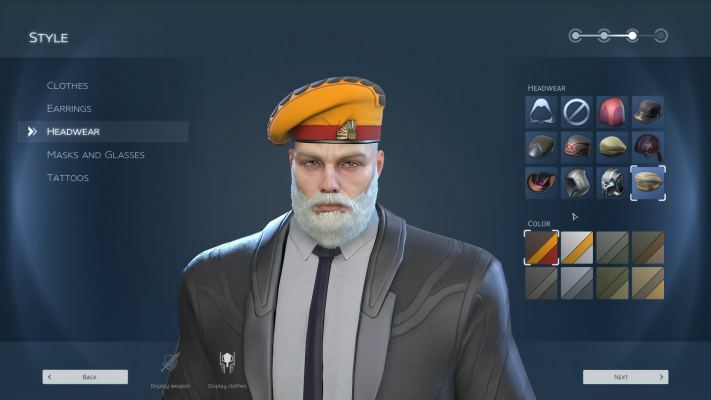 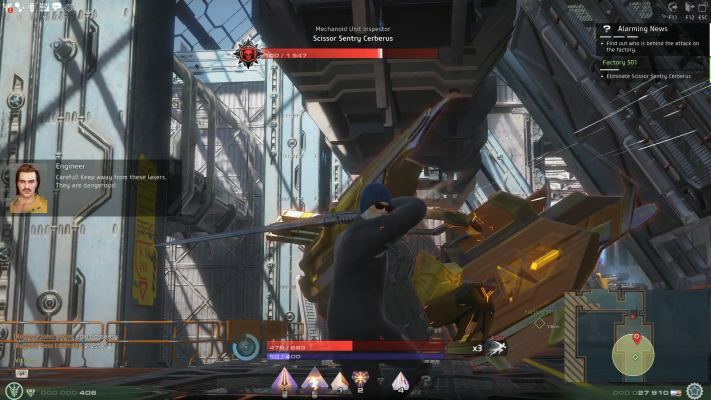 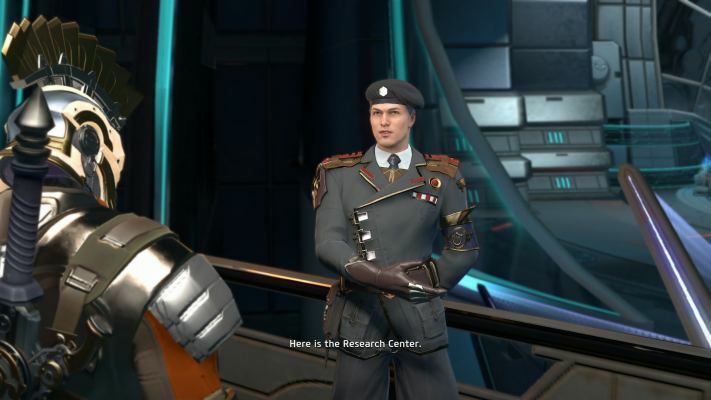 Every class in Skyforge has their own unique Battle Resource which are required to perform your powerful skills and abilities.How classes use and attain this resource vary, but using basic attacks will allow you to recharge this resource during combat and it will be restored over time while not engaged. 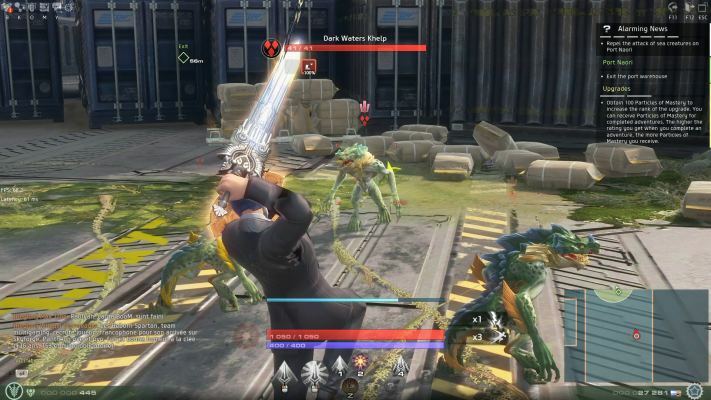 Certain classes do not regenerate out of combat, however. 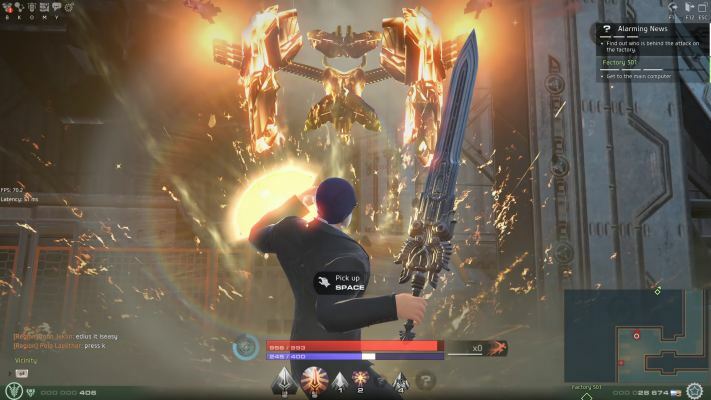 The Berserker, for example, will only reach half their maximum Rage outside of combat. 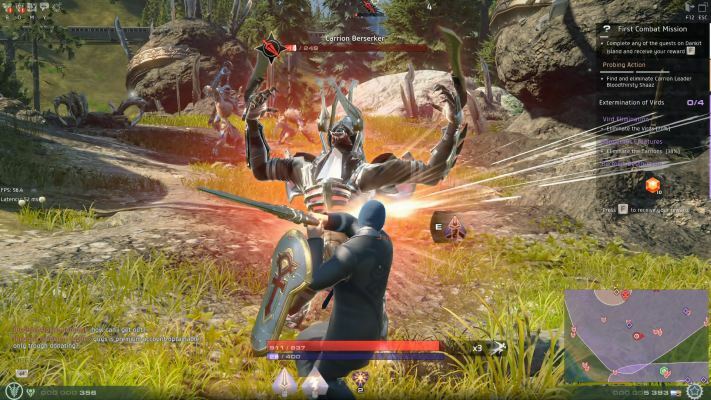 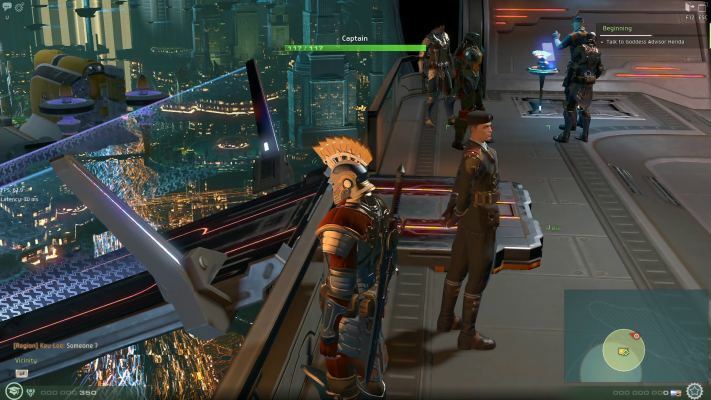 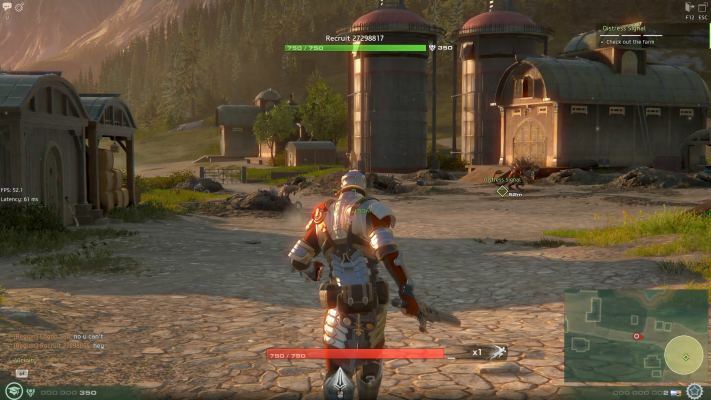 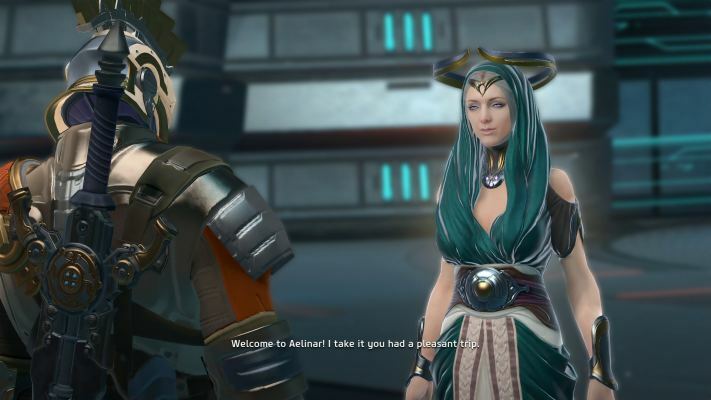 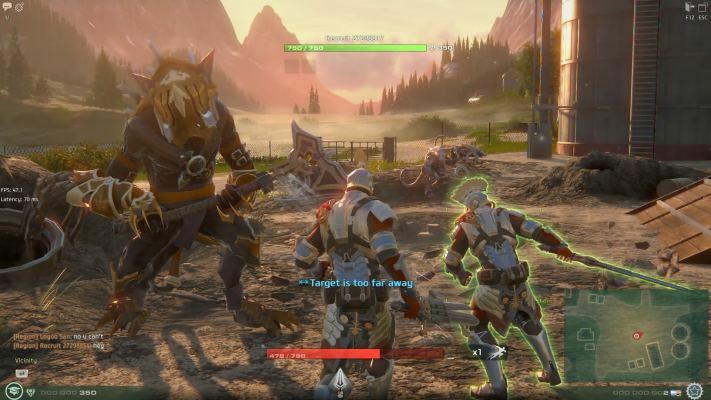 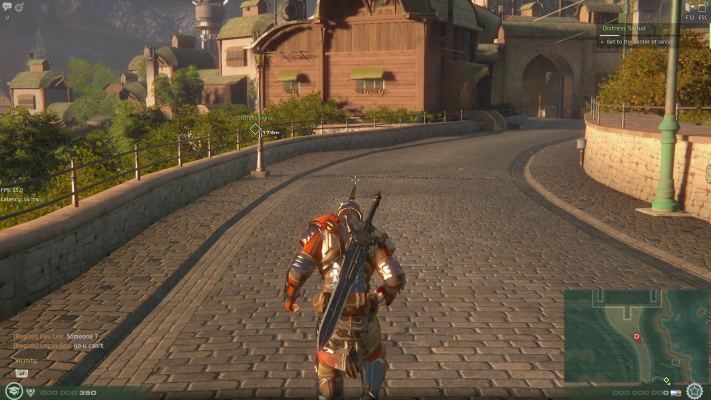 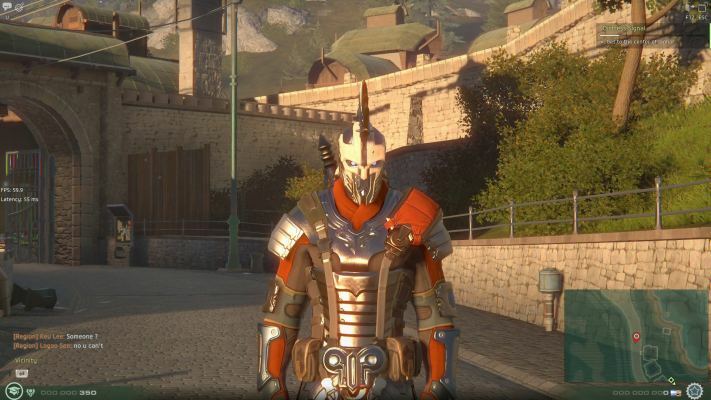 Skyforge is being jointly developed by Allods Team in collaboration with Obsidian Entertainment. 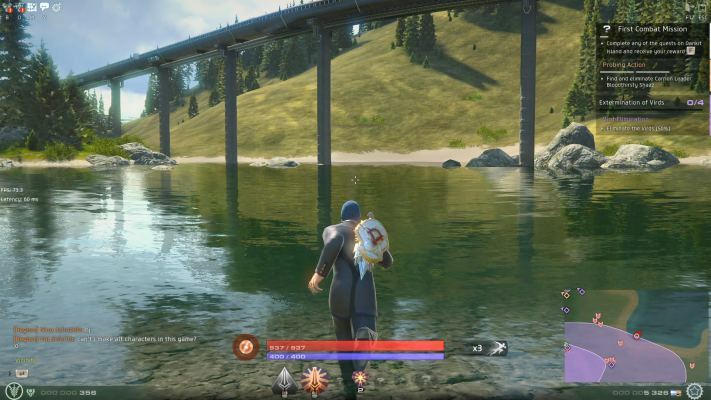 The Allods Team is a leading Russian game development studio who share a common goal - to create a game to be proud of, they are part of the Mail.ru Group. 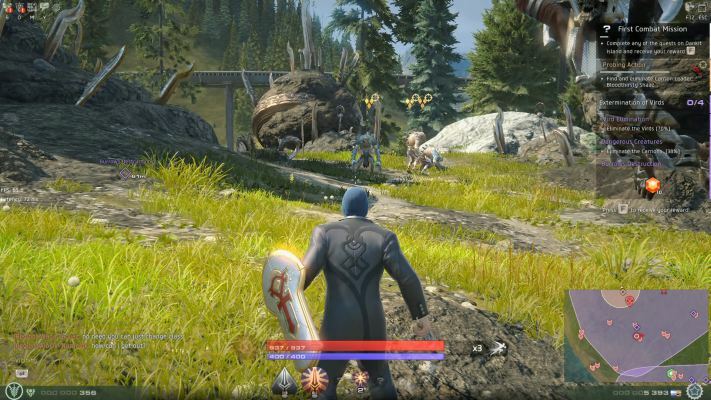 Their last project, Allods Online, was the first major Russian MMORPG and launched in more than 15 countries.